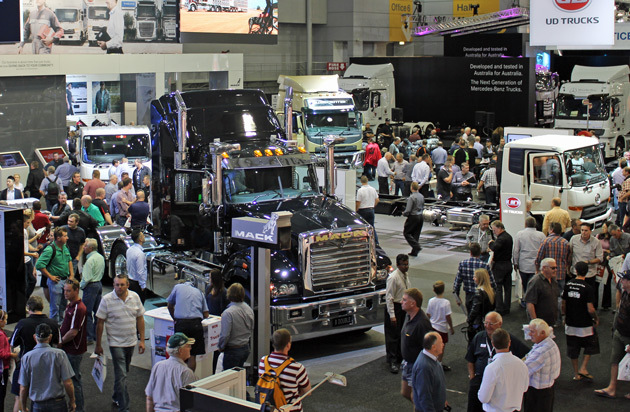 This year’s Brisbane Truck Show – May 16-20, will mark the 11th visit by Transport Finance to the event. First attended in 1997, Transport Finance has never missed a show in the 22 years since. We look forward to catching up with clients, acquaintances and dealers at this year’s event. If you see us wandering around the show, be sure to make yourself known and say Hi. The small business instant asset write-off threshold has been lifted to $50,000 and expanded to include businesses up to a $50mil turnover. This applies immediately (3/4/2019) to 30 June 2020. Make sure you call us and take advantage this financial year! Small Business Tax Cut – For businesses with turnover of less than $50mil a year – the tax rate will be lowered to 25% by 2021/22. Another benefit is the record, $100 Billion spend on infrastructure nationally over the next decade. 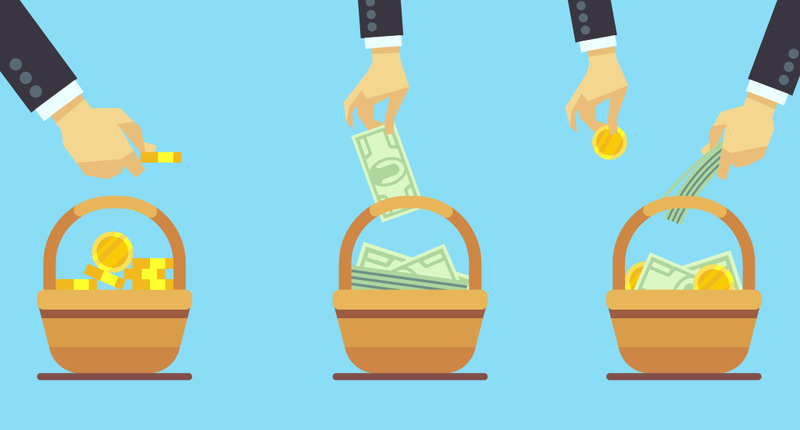 YOU DIVERSIFY YOUR INVESTMENTS… SO SHOULDN’T YOU DIVERSIFY YOUR DEBT? If you have ever sat down with a financial planner and discussed a wealth creation plan, you would have heard them say: “Don’t put all your eggs in one basket”. The best way to structure your investments may be to spread your exposure across property or property trusts, shares, cash and annuities, in other words different asset classes. Similarly, when choosing an appropriate superannuation fund, one consideration is what ‘spread’ of investments they make on my behalf amongst International shares, Australian shares, blue chip stocks, the mining and/or industrial sectors. So why is it that some people feel comfortable with all their personal & business debt with one bank? There is a belief that the bank treats your home/personal lending separately to your business debt, when in fact there is an ‘all mortgages clause’ in the fine print of most Terms & Conditions that effectively links any equity that you have in personal assets to business debt. This means that you may as well have offered the bank a registered mortgage over your family home at the time of taking out the business loan! So, while holding all that security, do the banks offer you a discount or preferential interest rate on your borrowings? The answer to that, as you may have guessed, is usually NO. If it makes sense to diversify your investment and superannuation strategies, doesn’t it also make sense to separate your personal core banking requirements from your business debt and spread this exposure across a number of other banks and finance companies? business borrowings required for your transport or machinery related equipment are funded in their own right and not secured against your home or other personal assets. At times when you have a need to contact your bank to increase your overdraft or borrow an additional amount to assist cashflow, now is not the time to have all your loans under the one roof. Talk to Transport Finance about ensuring you have the correct banking structure which separates your personal wealth from your business asset debt. When was the last time you ran the ruler over your business? I mean, REALLY ran the ruler over it? Has your business kept pace with your growth? We, your trusted team at Transport Finance will work with you to Review, Revise and Maximise your business returns. Absolute Business Reviews will engage with you and senior management to review every aspect of your expenses, provide action reports and then work with you to implement these savings. FUTURE PROOF YOUR BUSINESS NOW! Depending on the size of your business, we will contract our services through Absolute Business Reviews P/L on either a 3, 6 or 12 month period, paid monthly. You will receive monthly written recommendations, monthly meeting/s to review progress and highlight savings. Assistance in streamlining every aspect of your running costs and provide solutions that put profits back to your bottomline and money in your pocket. Every business needs to be future proofed, nobody knows what is around the corner. Absolute Business Reviews Pty Ltd is a wholly owned division of Transport Finance Group. The old adage, “they want to know what I had for breakfast” is ringing true again. The equipment finance sector has gone through a lot of changes over the years in terms of the way in which Banks/Financiers assess loan applications. 10 years ago, they all wanted a full credit submission, financial data supporting the recommendations, balance sheet analysis, clear Veda checks, etc, etc. Then the introduction of mortgage brokers, the banks identified these guys are an easy channel to target to get more equipment deals – the problem is the mortgage brokers didn’t know how to prepare a credit submission. Enter the introduction of ‘tick & flick’, no financial loans. This saw a dumbing down of product offering by the banks and increased competition for simple equipment deals. 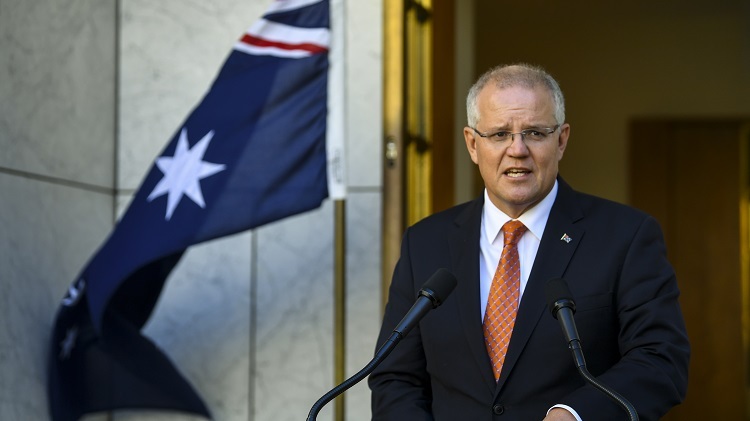 Post Royal Commission and we are seeing a tightening of credit decisions and the withdrawal of these ‘vanilla’ or easy loan approval products. 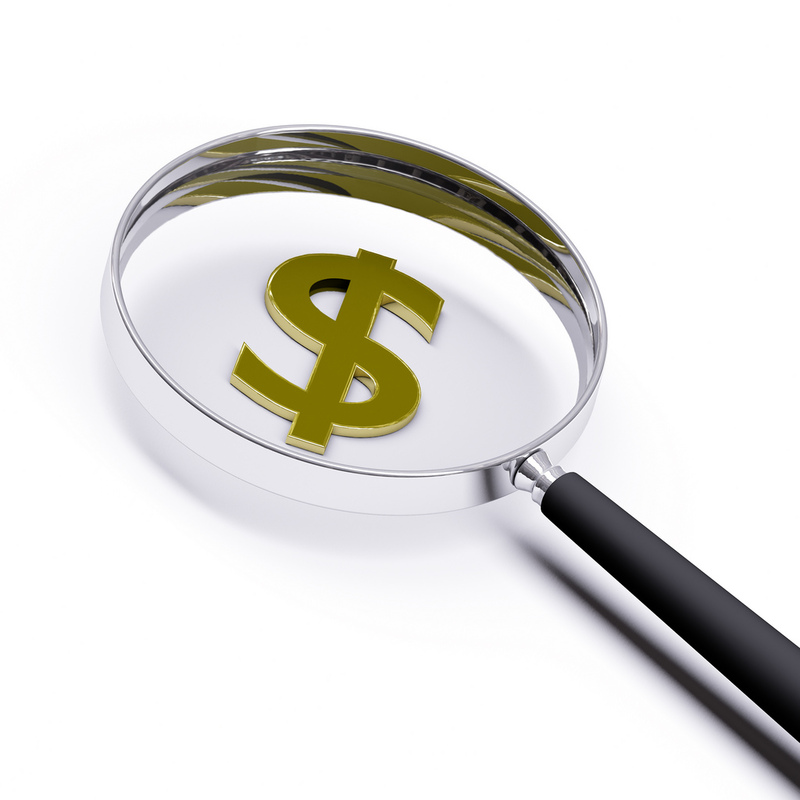 What is required now is a full credit submission, arguing the case for the borrower and demonstrating that they have the ability to repay the loan, and what effect the new equipment will have on the business income. This level of detail and engagement is nothing new, we have seen it all before. The good news for Transport Finance and our clients – we have the systems, templates and experience to be at the forefront in providing our lenders what they now require. In fact, this is our ‘Bread & Butter’, it is what we are good at and I think it provides you the very best opportunity to continue to grow your business at this time. You have one chance to get it right, so don’t put your business’ growth in the hands a of someone who doesn’t know how to represent your interests.